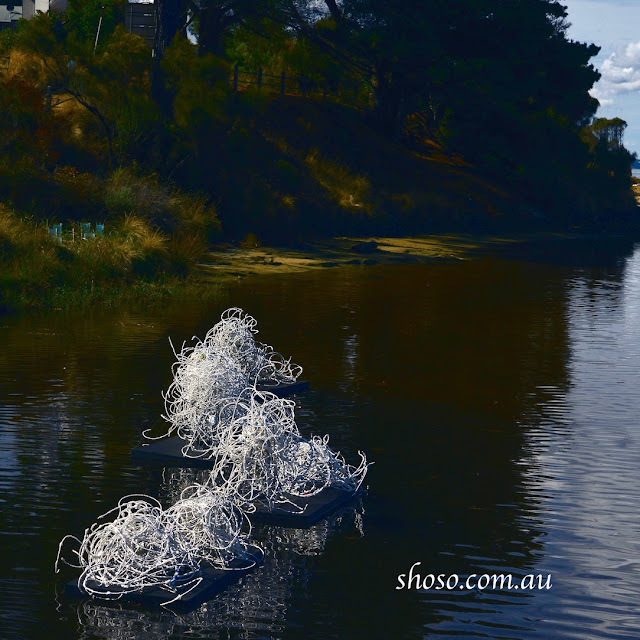 Go and see Shoso Shimbo's floating & flashing sculpture, Sea snakes at the Lorne Sculpture Biennale, 17 March - 2 April 2018. Sea snakes is one of the two entries by Shoso and was supported by so many people. 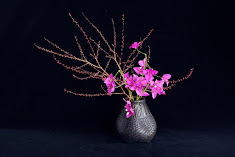 Thank you, Ming Loo, Hide Hanashima, students of Star of the Sea college, Shoso's ikebana students, David McKenzie, Graeme Wilkie and many more.